Facebook is setting up a data center in Clonee, Ireland, which will be its sixth in the world and its second outside the U.S. The new data center will be equipped with servers and storage from the Open Compute Project, a Facebook initiative that shares designs as open source with other data center operators to standardize and drive down the costs of equipment. 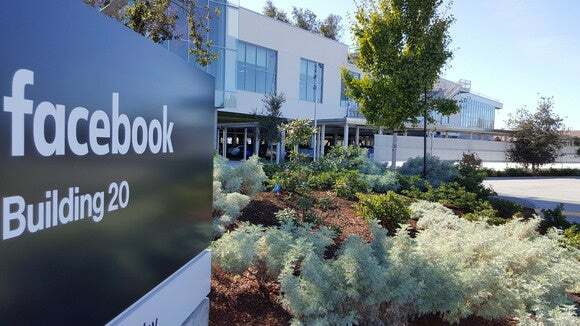 "We will outfit this data center with the latest OCP server and storage hardware, including Yosemite for compute," Facebook's Vice President of Engineering, Jay Parikh said in a post on the social networking website. Yosemite is an open source modular chassis for high-powered microservers, designed by Facebook. The social networking company already has another European data center in Lulea in Sweden, which takes advantage of the icy cold temperatures there to cut the energy required to cool the data center. The Clonee center will run entirely on renewable energy by taking advantage of the abundant supply of wind in the location, Parikh wrote. "This will help us reach our goal of powering 50 percent of our infrastructure with clean and renewable energy by the end of 2018," he added. Ireland has been Facebook's international headquarters since 2009, and the new Clonee data center "will continue Facebook’s significant investment in the country and in Europe," wrote Tom Furlong, Facebook's vice president for infrastructure. Having a data center in Ireland will also help Facebook meet any local demands that consumer data should stay within Europe. In October, the Court of Justice of the European Union ruled that the 'safe harbor' agreement that governs personal data transfers between the U.S. and the European Union is invalid.